The ancient city of Palmyra has been liberated from ISIS. Syrian Government forces have inflicted a major defeat on the group and have seized the city. The Syrian army was backed by the Russian air force carrying out airstrikes on ISIS. In a statement the army general command has said: “Security and stability have been restored to the city”. 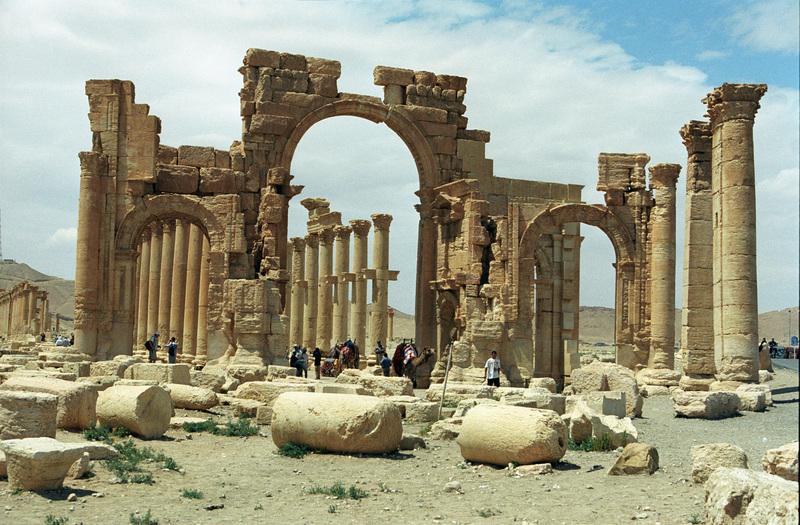 Agence France Press has reported that the Syrian army is in control of the world heritage site as well. The Syrian army has said that the capture of Palmyra is the beginning of the end of ISIS and that the Syrian army and it allies can defeat ISIS. Over 400 ISIS terrorists were killed in the battle for Palmyra while the Syrian Government lost 180.